The Shiv Sena has emerged as the single largest party in the bitterly fought Kalyan-Dombivali Municipal Civic (KDMC) polls. Out of the total 122 seats, Sena bagged 52 seats and BJP with 48. The last leg of campaigning for these elections involved a bitter fight between the ruling alliance partners in Maharashtra with verbal blows being exchanged between Chief Minister Devendra Fadnavis and Shiv Sena's Uddhav Thackeray. An Indian protestor died after being caught in police firing near the Indo-Nepal border on Monday. 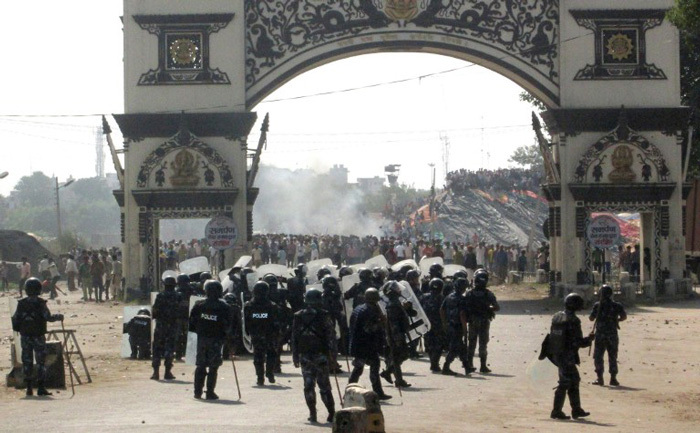 The incident took place at Shankaracharya Gate, which is the main gateway to Nepal. 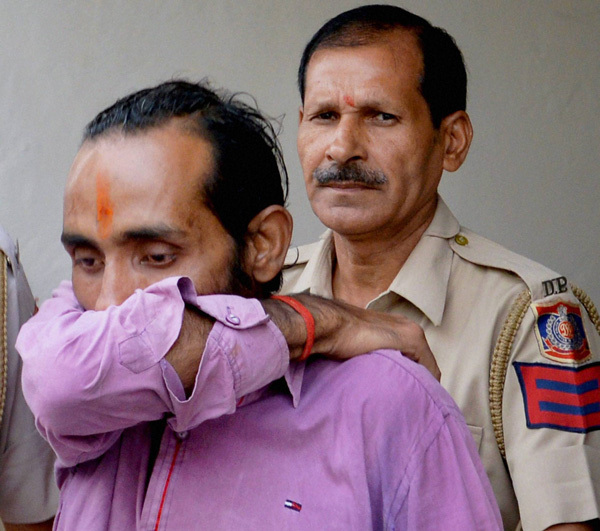 The deceased has been identified as Asish Kumar Ram, 24, from Raxaul in Bihar. According to reports by Kathmandu Post, he had sustained bullet injuries to the head and was reported to be in a critical condition before finally breathing his last. The injured protestor had passed away before he could even reach the hospital. Saudi Arabia, currently reeling under the economic slowdown caused by ow oil prices, is set to take a rather drastic step to save money. 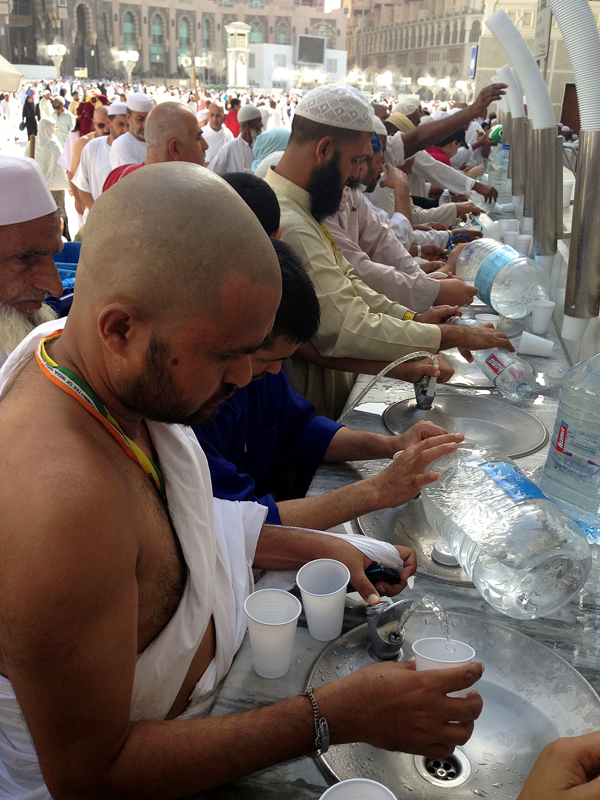 The government, will raise the price of water in the country for non-resident consumers. In addition to this, water prices for industry, government and large corporates will also go up. However, the price for residents will remain as cheap as it currently is, part of the states welfare scheme for citizens. The move is set to discourage water wastage and slow the rate of water consumption. It is also expected to reduce energy consumption as a large portion of Saudi's water is produced by desalination facilities. Former West Bengal Assembly Speaker and Communist Party of India (Marxist) veteran Hashim Abdul Halim died on 2 November following a cardiac arrest at a nursing home in Kolkata. He was 80 and is survived by his wife, two sons and a daughter. Governor Kesari Nath Tripathi, Chief Minister Mamata Banerjee and CPI(M) general secretary Sitaram Yechury condoled the death of Halim, who had the distinction of being the longest-serving Speaker in the country. 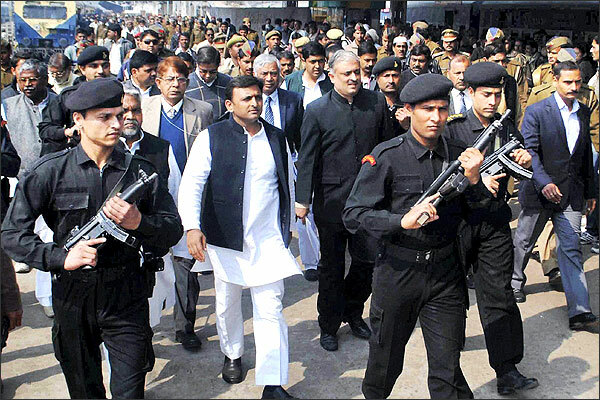 Ruling Samajwadi Party today suffered a jolt in pockets of Uttar Pradesh with many relatives of ministers and senior leaders losing in the zila panchayat elections while BJP-supported candidates won only in 8 of the 48 seats in Prime Minister Narendra Modi's Varanasi constituency. As ballots cast in the four-phase polling were counted today, Opposition BSP emerged as the surprise front-runner in the elections with most of the candidates it supported, registering victory. In Varanasi's Jayapur, the village adopted by Modi, BJP candidate Arun Singh was defeated by BSP's Ramesh Tiwari. Two army jawans were killed in firing by the Pakistan Rangers at Indian posts along the Line of Control (LoC) in Gurez sector of north Kashmir's Bandipora district on 2 November. 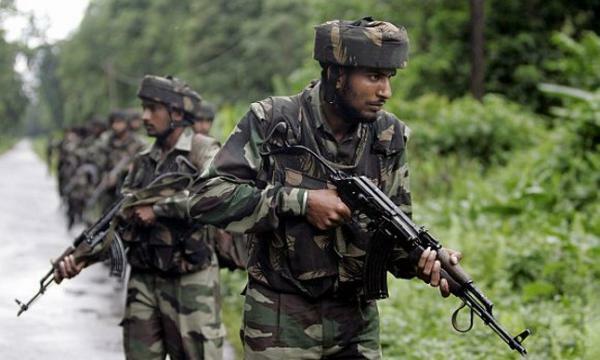 The army troopers, who were attached with 36 Rashtriya Rifles (RR), were killed when Pakistan Rangers targeted forward posts at Tarbal in Gurez sector. The slain troopers have been identified as Tariq Ahmad Lone, a resident of Bakhtoor Gurez, and Waseem Ahmad Lone, a resident Mantra in Bandipora. 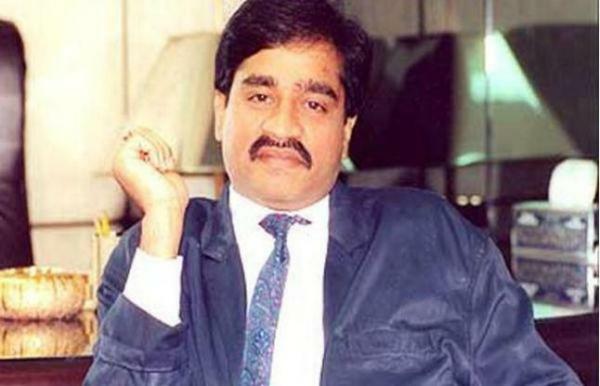 Security of underworld don and India's most wanted terrorist Dawood Ibrahim has been enhanced in Pakistan after the arrest of his bete noire Chhota Rajan in Indonesia.Special commandos of the Pakistan Army have been deployed at Dawood's residences in Karachi and Islamabad where he has been living for more than two decades after the 1993 serial blasts in Mumbai, sources said quoting intelligence reports. The Apex Court, today, will discuss upon the issue of enhancing or improving the way collegium system of judicial appointment functions. According to reports, the government and some experts have asserted that the process of selecting the judges should be made more transparent for better understanding of the public. This collegium system of selection was restored by the court after it declared that the new system called National Judicial Appointments Commission (NJAC) which was introduced in the parliament on 11 August 2014, as unconstitutional. Congress president Sonia Gandhi and vice-president Rahul Gandhi lead a march of party leaders to Rashtrapati Bhavan to make an appeal to President Pranab Mukherjee to use his constitutional powers to end the "atmosphere of intolerance." The march, organised from Parliament House to Rashtrapati Bhavan, is a part of a move by the Opposition party follows protests by artistes, writers, and scientists over the alleged "rising intolerance" reflected in the Dadri lynching, the ban on beef and other such incidents. As polling in Bihar heads into the last leg, over 80,000 litres an Rs 2.51 crores of unaccounted money have been seized from 9 districts gearing up for the polls. 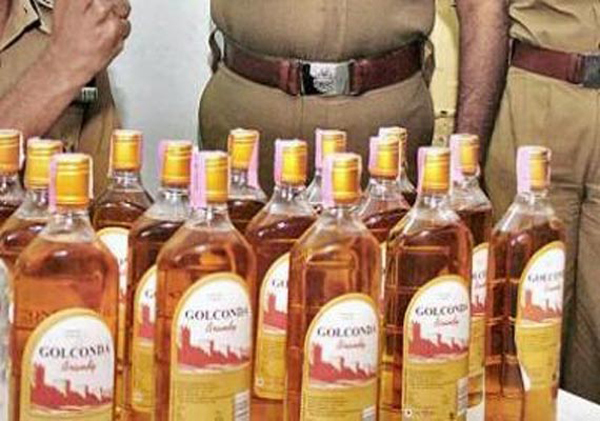 According to Additional Chief Electoral Officer R Lakshmanan, the money as well as 83,067 litres of illicit country-made liquor as well as foreign manufactured liquor were seized in a drive to prevent the use of money power to influence the election. In addition to this 116 guns and other weapons as well as 583 cartridges were seize while thousands of licensed firearms were deposited with the authorities. According to a new NASA study, an increase in arctic snow accumulation means that the continent is adding enough ice to compensate for the increased loss of ice through it's melting glaciers. This study flies in the face of earlier studies that claimed Antarctica has been losing ice overall. 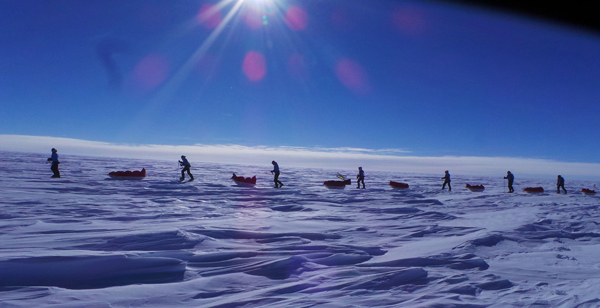 According to NASA's satellite data, the continent is losing ice more rapidly than ever before through it's melting glaciers, however, East and interior West Antarctica are experiencing more than enough snow accumulation to keep the continent growing overall. While Antarctica showed a net gain of 112 billion tons of ice a year from 1992 -2001, it has slowed to only 82 billion per year between 2003-2008. 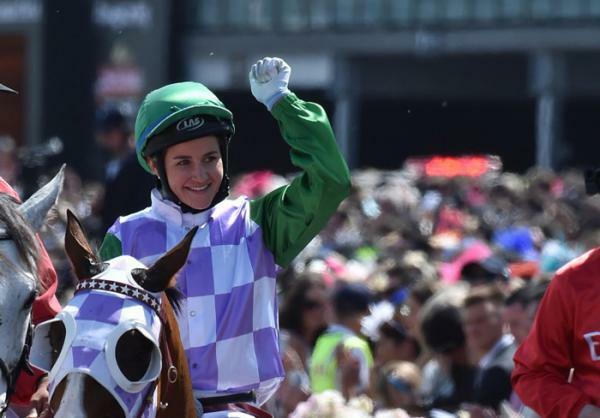 Payne galloped to victory riding New Zealand-bred horse Prince of Penzance and upset several other favourites in the process at the Flemington Race Course. Her horse only had 100-1 odds of winning. Speaking about her victory, she said, "It's like a dream come true, this horse is awesome. What he has been through, unbelievable training to get him here like this today." The sad reality of a large number of infants living with malnourishment continues to haunt us because of several loopholes in the public system meant to tackle this menace. A study has brought forth startling facts about malnourishment among children below 3 years. The report titled 'Systems that failed' shows that current measures under Integrated Child Development Scheme (ICDS) and Public Health fall severely short of either identifying or treating malnutrition among infants. A worrying finding of the study is that as many as six out of seven malnourished children with Severe Acute Malnutrition (SAM) in sample were not even identified as Sam by ICDS. In addition to this 24 out of 55 severely malnourished children were not referred for any treatment. Risks to their is further compounded by the fact that malnourished children seldom get proper immunisation. A survey by McKinsey Global Institute(MGI) has revealed that India figures lower than even Chad and Yemen on the Female Empowerment Index or Femdex. The survey titled, The Power of Parity: Advancing Women's Equality in India, shows that Bihar, Jharkhand, Assam, Madhya Pradesh and Uttar Pradesh have the worst records on Female Empowerment in India with a score ranging from 0.42 to 0.46. Femdex is an index based on 10 indicators. The survey calculated GPS for each country and region on a scale of 0 to 1 where a GPS of 1 indicates gender parity. Among the top performing states in terms of gender parity are Mizoram, Meghalaya, Kerala, Goa and Sikkim with scores between 0.70 and 0.64. 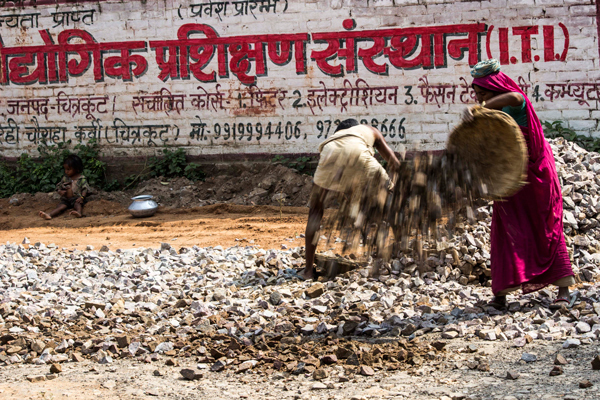 While the top five states account for only 4 per cent of India' working women, the bottom five states on the index constitutes as high as 34 per cent of working women.